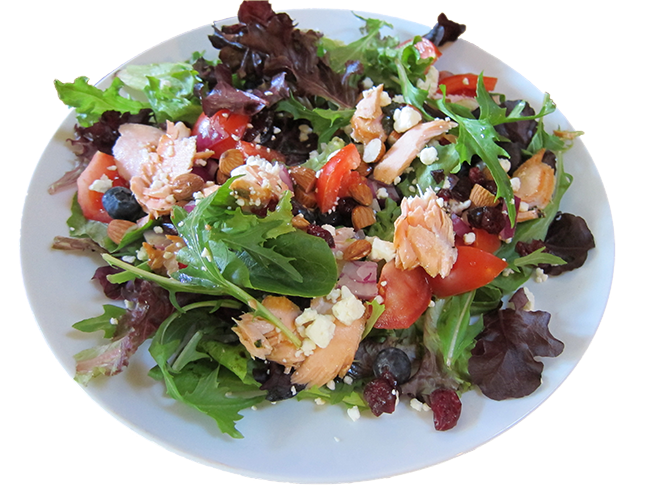 Salmon and Blueberries Salad Recipe! 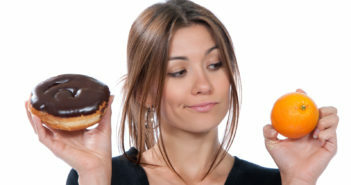 Healthy living style, diets and exercises are becoming nowadays a “second religion” for many of us, including myself. 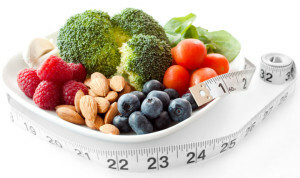 As part of my healthy living style routine, I have been following Jillian Michael (from The Biggest Loser TV Show) exercise plan (Ripped in 30), which also includes a 30 day meal plan. 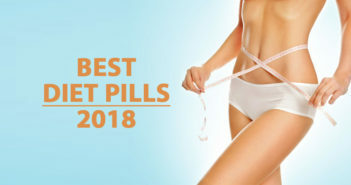 It works extremely well to keep myself fit (or to lose weight if needed) and the best part is that the recipes on the meal plan are not only healthy, but also tasty! 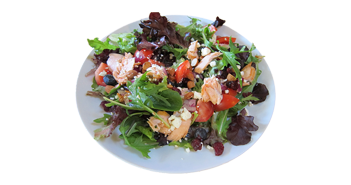 A perfect example of that is the Salmon and Blueberries Salad which is actually one of my favourites. It tastes great and it’s fast and easy to make! Start by heating a pan. Add your salmon fillet and cook skin downside. I prefer fresh salmon as it gives more crunchy texture, although you might use defrosted salmon as well. Cook it until salmon gets a light pink colour. Debone it carefully and separate into small bits. Meanwhile you can prepare the rest. Wash your lettuce and chop into smaller bits (can be done by hand). If you using already prepared salad mix, just wash and it’s ready to go. Chop your onion into small cubes or rings, as you prefer. Dice tomatoes into cubes. Finely chop walnuts. You can use any sort of nuts you like or just don’t use at all. Take your feta cheese and make into crumbles. 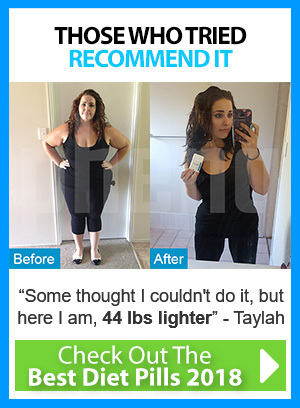 I prefer using reduced fat version for lighter option. Take a bigger bowl and mix all ingredients together. Add drained cannellini beans and washed blueberries. I prefer fresh blueberries of its fruity and more crunchy taste, however defrosted ones works also. Mix everything gently together and we done! Personally I don’t like the taste of vinaigrette, so I’m not using it at all. It’s optional depending on your taste. This is a perfect dish for your lunch. If you fancy a snack after a while, I would recommend you to try new Questbar Cookies & Cream protein bar, which is high in protein and low in carb without any added sugar. Tastes great and keeps you full. It has only 180kcal, so you don’t need to worry about harming your diet. If you want to know more about it click here to take a look at my Questbar Cookies & Cream Review. Will try it out this weekend.